Hi friends! I’m excited to share that I will be teaching art in the Sierras, March 23-25, at the Mountain Yoga Retreat with Aimee Joy Nitzberg of Pleasure Point Yoga! This retreat will take place in the little mountain town of Markleeville, CA (often called the "California Alps") and will offer a wonderful blend of yoga, meditation, art, and the great outdoors. We'll have dinner at the incredible Stonefly Restaurant in Markleeville and Grover Hot Springs is just down the road! 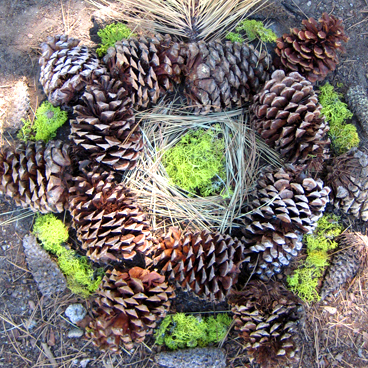 I'll be teaching a special Land Art Workshop, where we'll create sculptural Mandalas created with elements found in our natural surroundings. 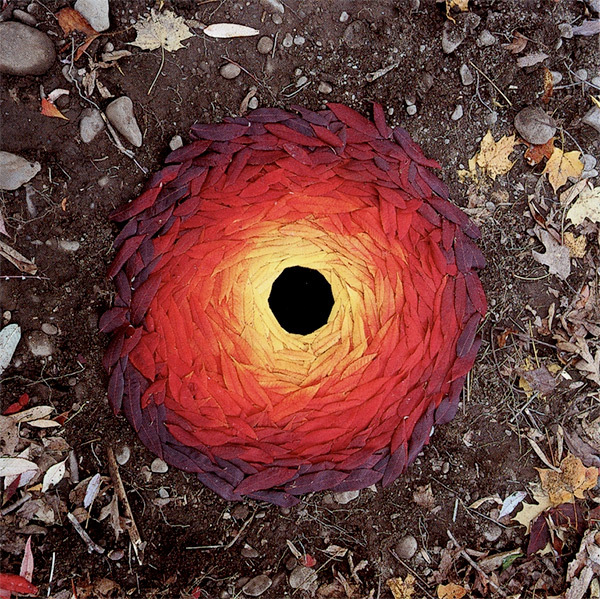 This will feature a little Art History lesson about land artists Andy Goldsworthy, Richard Long, Robert Smithson, and more. I will also be offering an Art Station in the communal area for those who want to paint and draw during down time. I believe art and yoga are such complimentary practices, both allowing an opportunity to reach a state of meditative head space through their practice, so I'm very excited to be combining the two at this retreat! This is a fabulous chance to celebrate spring, relax, create, and re-energize. I hope you will join us!